An earthquake of magnitude 3.3 was recorded by the Icelandic Met Office this morning at 4:44 am, 13 km (8 mi) north-northeast of Grímsey island. Grímsey is located 40 km (25 mi) off the north coast of Iceland. 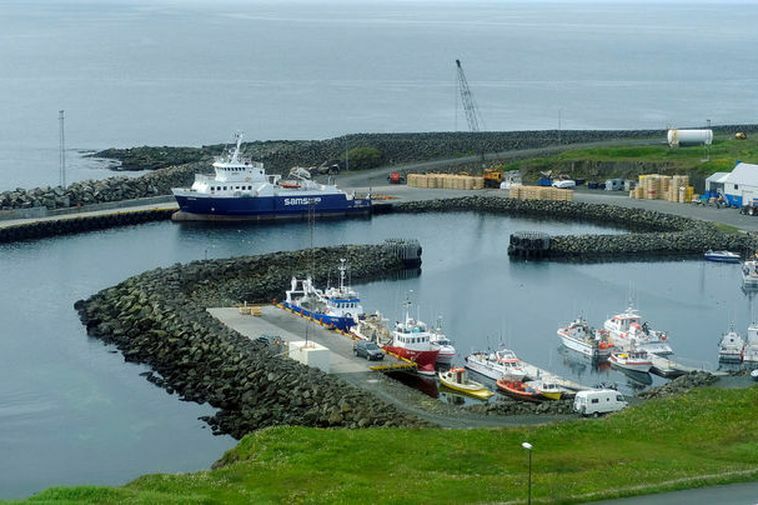 There are no reports of the quake being detected by the residents of Grímsey. This quake follows a series of tremors in Kópasker, Northeast Iceland, which now have tapered off. Only two tremors of magnitude 2.5 registered near Kópasker yesterday. Since that seismic activity began on March 23, about 3,000 tremors have been recorded in the area. At the peak of the activity, March 27-29, between 500 and 800 tremors were recorded a day, with the largest earthquake measuring 4.2 on March 27, according to vedur.is. For a map of the latest seismic activity, visit en.vedur.is.